Springfield…. 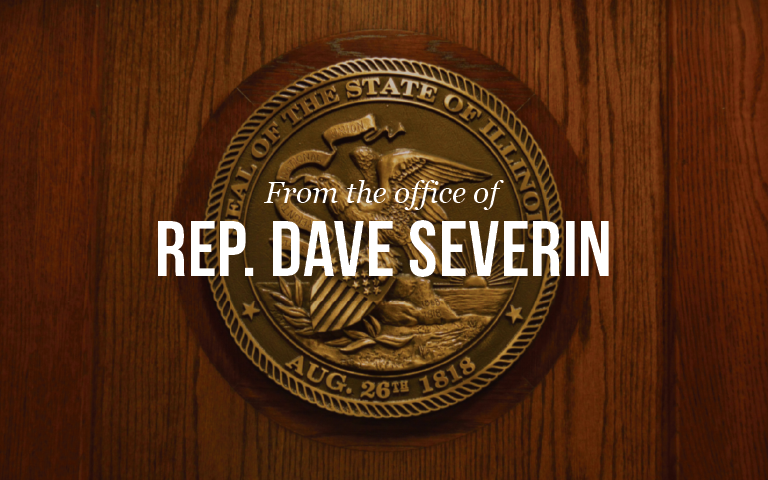 Representative Dave Severin(R-Benton) released a statement today following a motion filed by Attorney General Lisa Madigan to stop pay for state workers while the state has no budget. Severin says the Attorney General’s motion will cause unnecessary anxiety for state employees and their families. Severin says he supports state employees receiving their paychecks on time and in full.